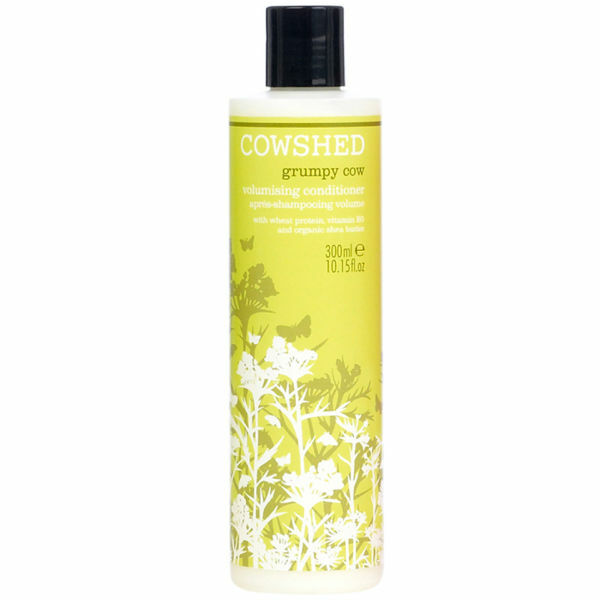 Cowshed Grumpy Cow Volumising Conditioner softens and detangles your hair, whilst volumising, strengthening and restoring your locks. 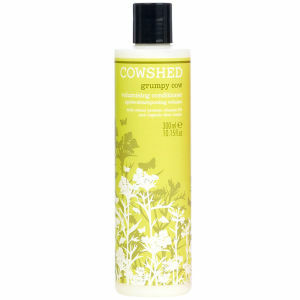 Enriched with soya protein, vitamins, essential oils and organic shea butter, it will leave your locks looking big and bouncy. - L.M.